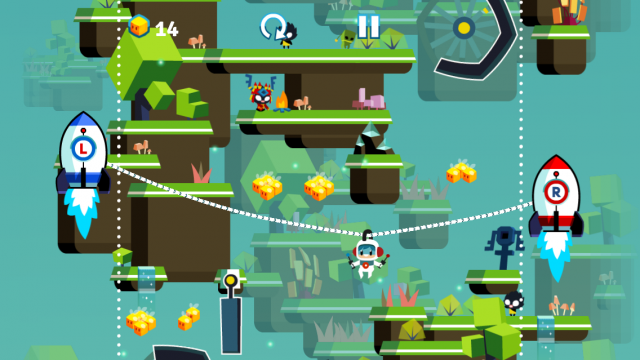 Sky Tourist Blitz Trip is the follow-up to Sky Tourist, the "beautiful, original, and challenging" physics-based puzzler. 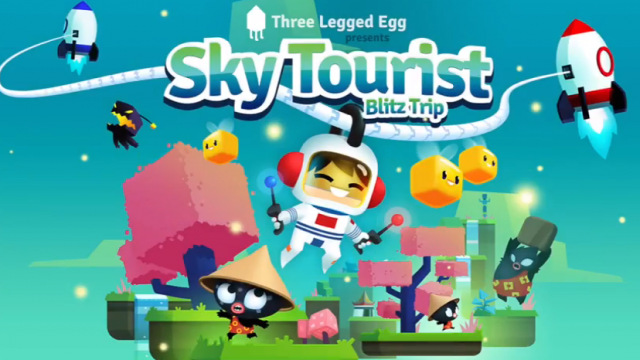 Sky Tourist is set to get a sequel of sorts in the form of Sky Tourist Blitz Trip. 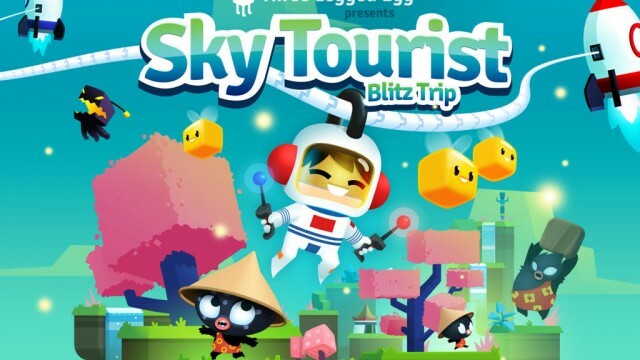 Do You Have What It Takes To Be A Sky Tourist? 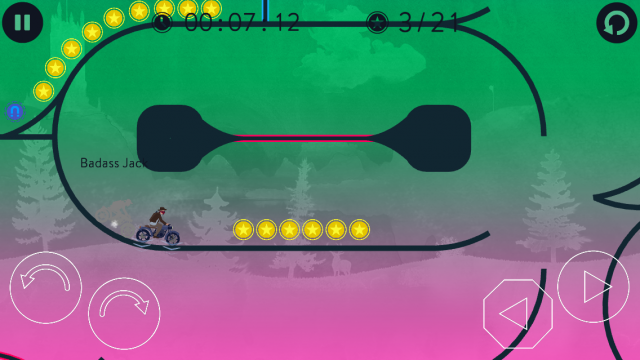 The new Sky Tourist game launches on July 25.